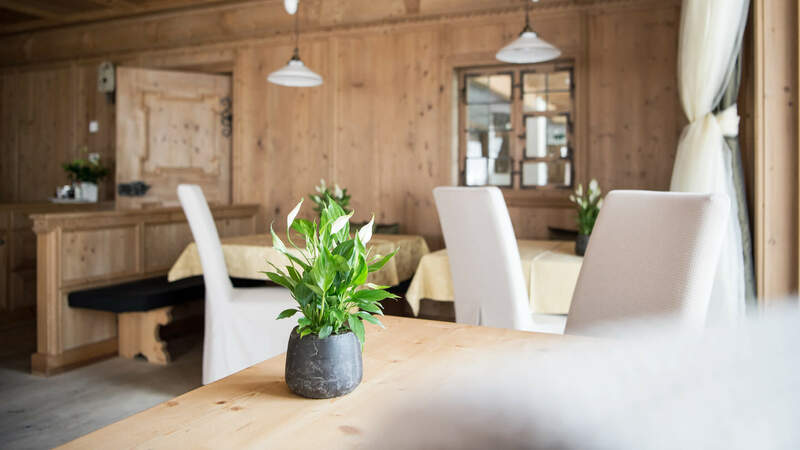 Our hotel in Alta Badia, the Alpine Hotel Ciasa Lara, is your elegant holiday home in the mountain village of La Villa/Stern in the South Tyrolean valley of Val Badia/Gadertal. 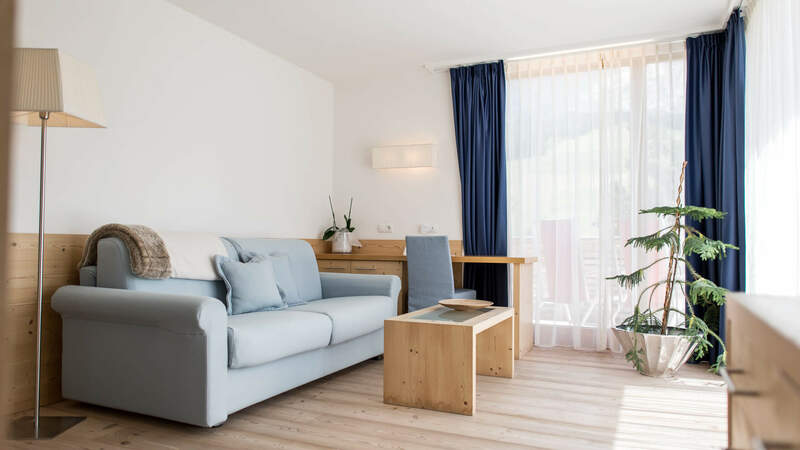 The location in the natural paradise of Alta Badia in South Tyrol, amidst Alpine meadows, dense forests, and at the foot of the might Sas dia Crusc form a dreamlike setting for a successful and peaceful holiday in South Tyrol. 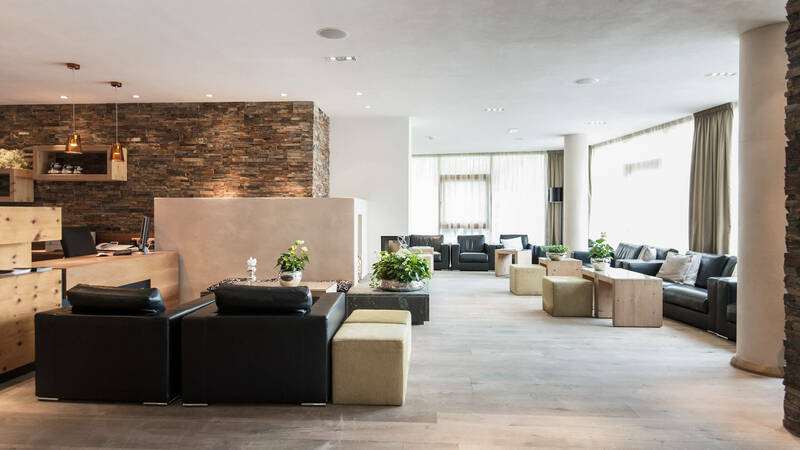 In the stylish ambience of our 4-star hotel in Alta Badia and in the fascinating mountain world of the Dolomites, you can expect long-awaited relaxation and feelings of pure bliss. 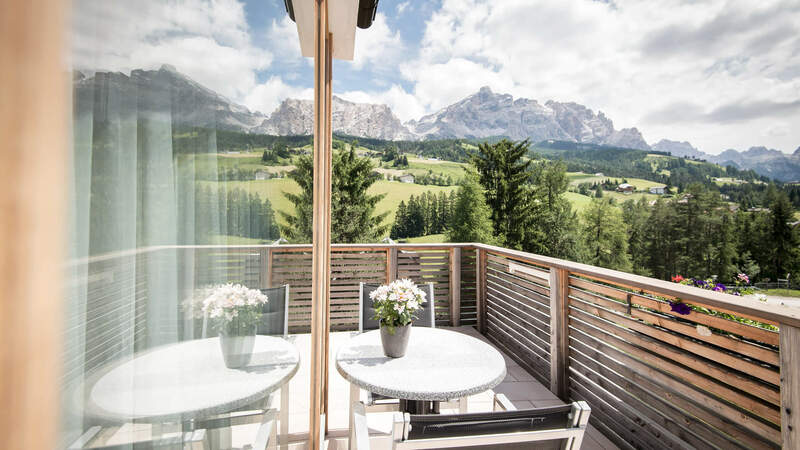 Already from the windows of our hotel in Alta Badia, the incredible view makes mountain and nature lovers’ hearts beat faster. That’s because an unparalleled active paradise lies at their feet. 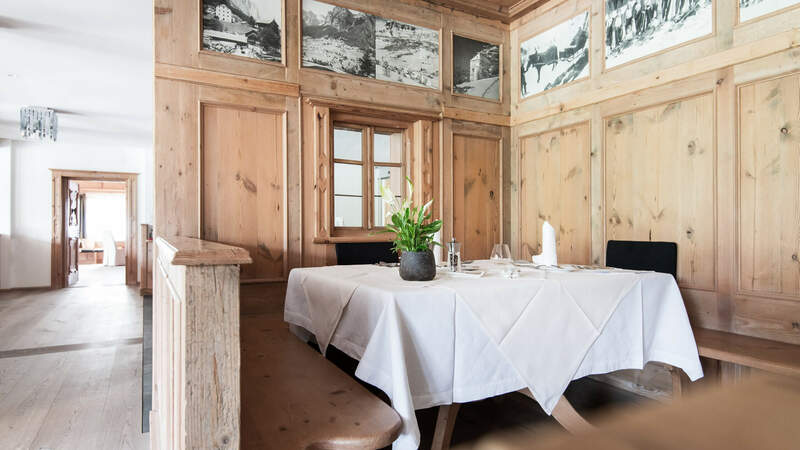 The Puez-Odle Nature Park, with an area of more than 10,000 hectares, is located to the west of our hotel in Alta Badia in South Tyrol. The park boasts a fascinating, lunar landscape of rough stone walls, grey gravel heaps, and white rock banks. 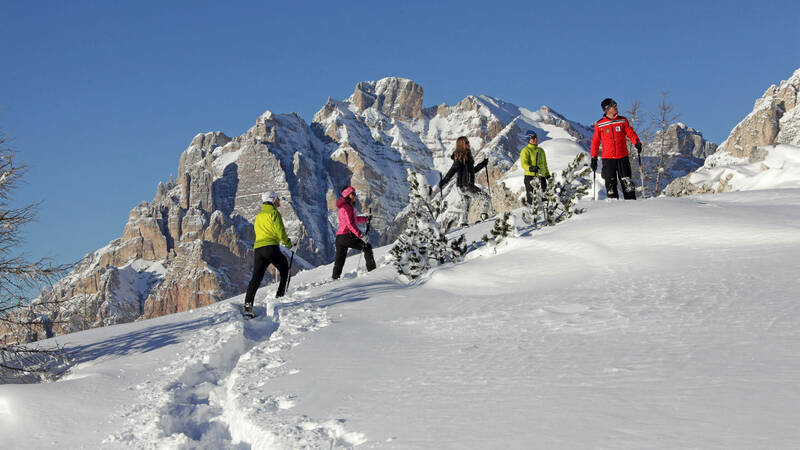 In addition to the Puez-Odle Nature Park, there is another nature park near our 4-star hotel in Alta Badia. The Fanes-Senes-Braies Nature Park covers an area of more than 25,000 hectares and includes the Lake Braies, the Lake Lé Vërt, the Fanes Waterfalls, and numerous fascinating peaks. 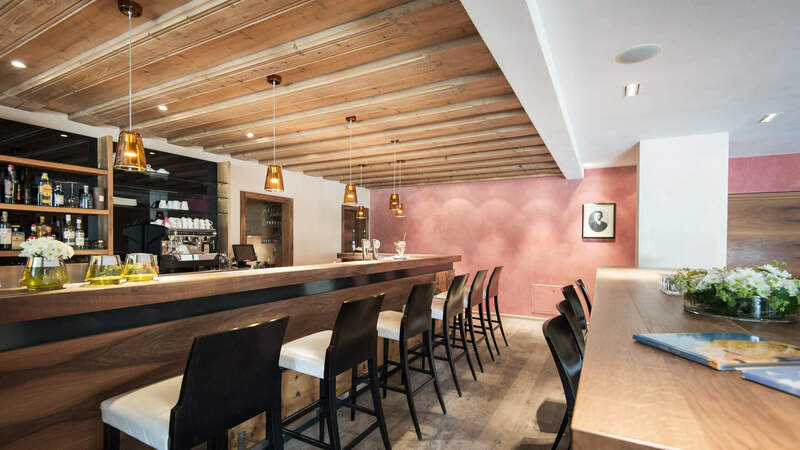 The cable cars are only a few minutes’ walk from our 4-star superior hotel in Alta Badia. The Gardenaccia chair lift and the Piz la Ila cable car take you up to airy heights in no time. 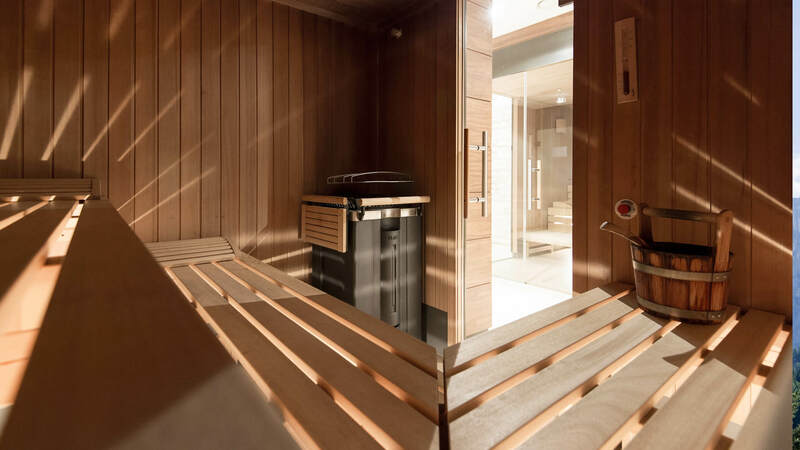 Even during the cold season, you certainly won't get bored. 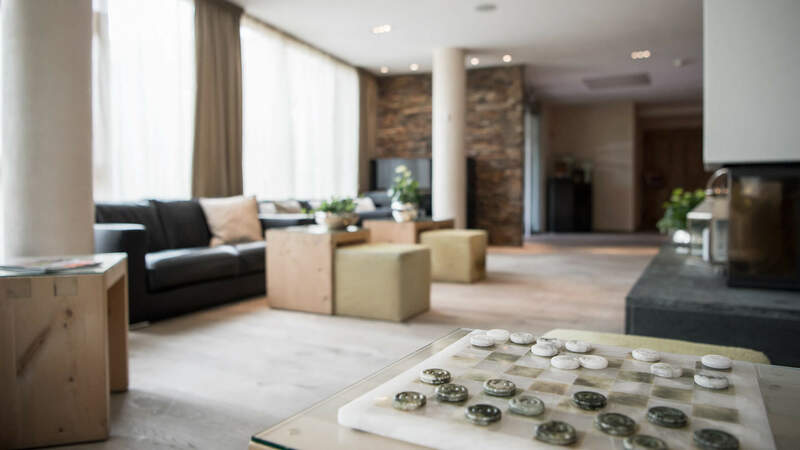 Speed down the varied ski slopes towards the valley, enjoy the peace and silence while snowshoeing, or do something for your fitness and go cross-country skiing. 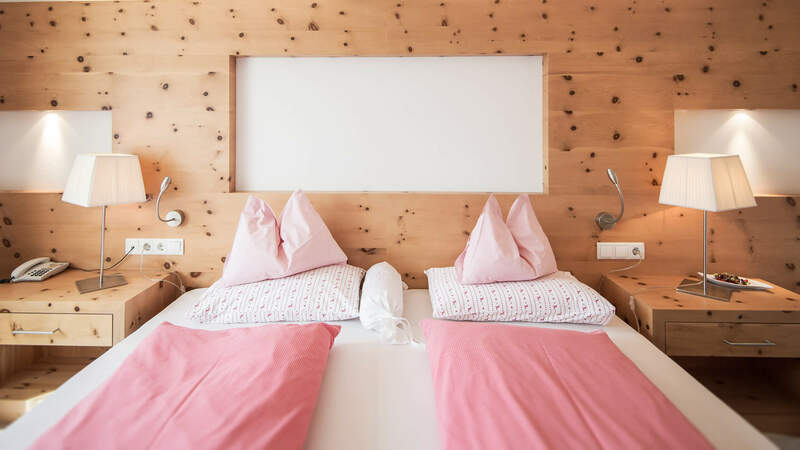 The famous Sellaronda, the tour around the imposing Sella massif, has become a popular classic for many guests – by bike on holiday in the Dolomites in summer, or on skis during winter. 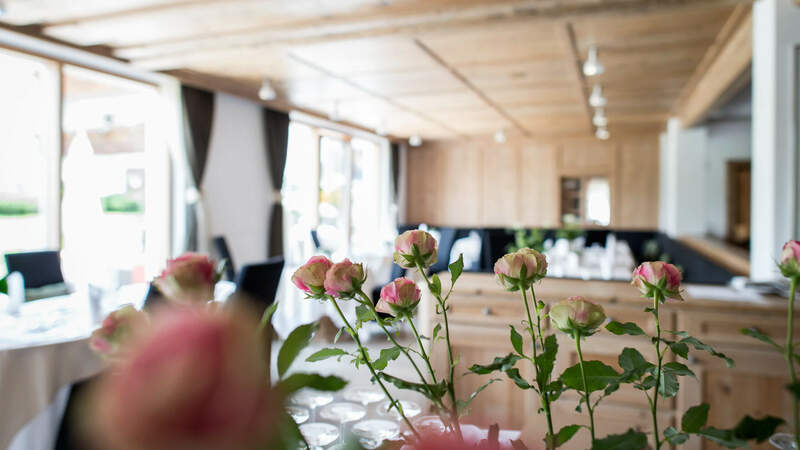 At our pampering hotel in Alta Badia, we welcome you with warm hospitality. 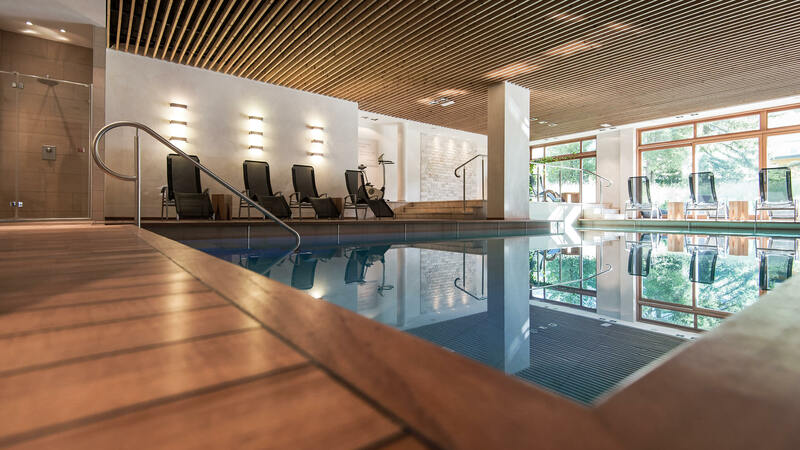 During your relaxing holiday in South Tyrol, we would like to give you a relaxing break. 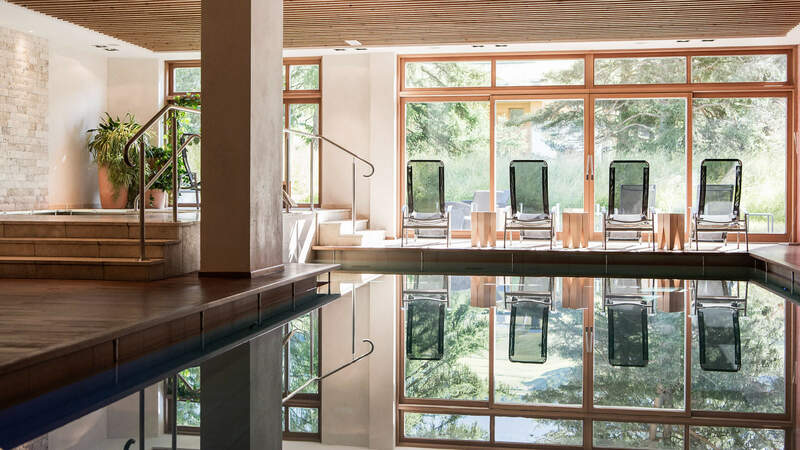 The indoor pool and the whirlpool in our wellness hotel in the Dolomites promise pure relaxation, as do the Finnish sauna, the Turkish steam bath, and the sanarium. 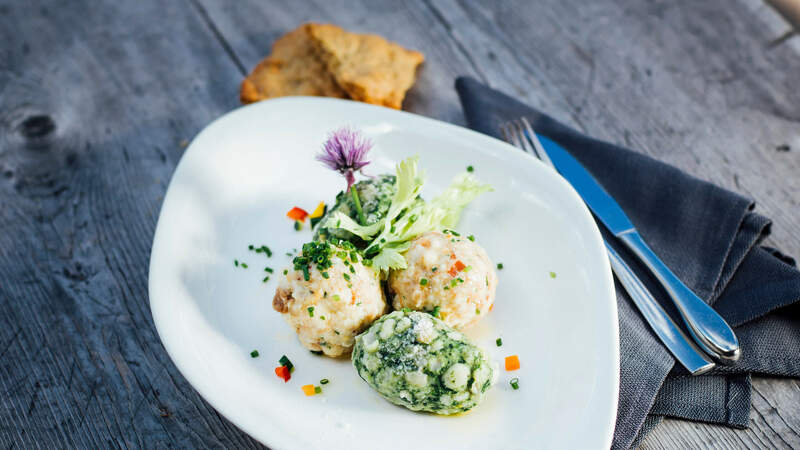 Experience the extraordinary Val Badia/Gadertal mountains on your holiday in the Dolomites and let our culinary creations melt in your mouth. 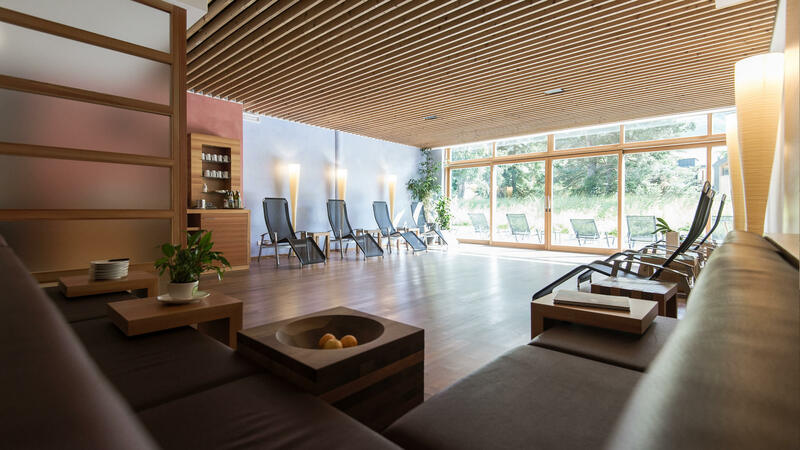 Find your holiday happiness at our wellness hotel in Alta Badia in South Tyrol. We look forward to your visit. 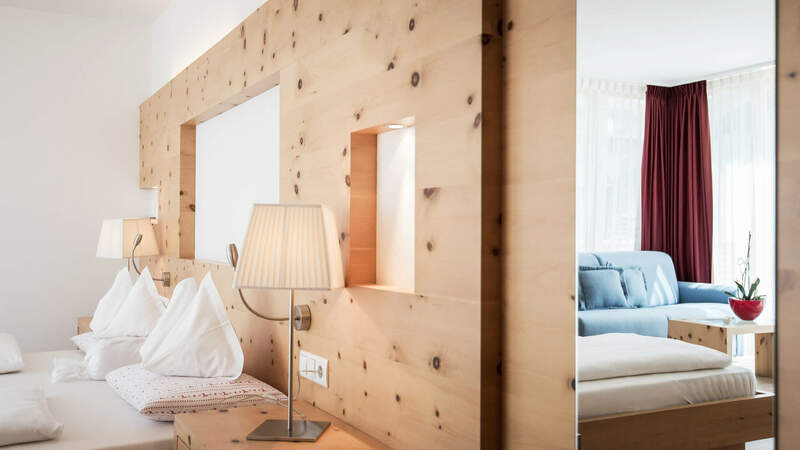 “Bën gnüs!” –welcome to our hotel in Alta Badia!